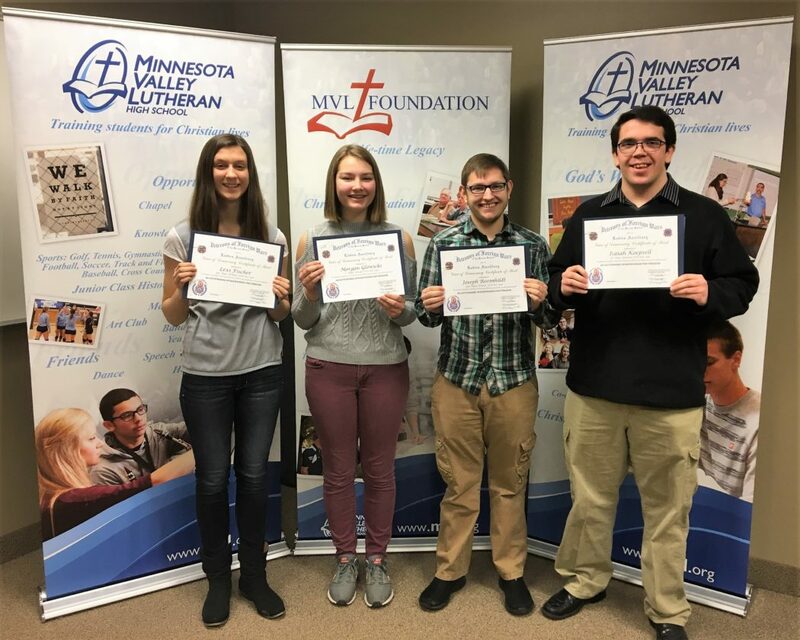 Four students were chosen as winners from Minnesota Valley Lutheran High School in the Voice of Democracy essay contest, sponsored by the VFW. 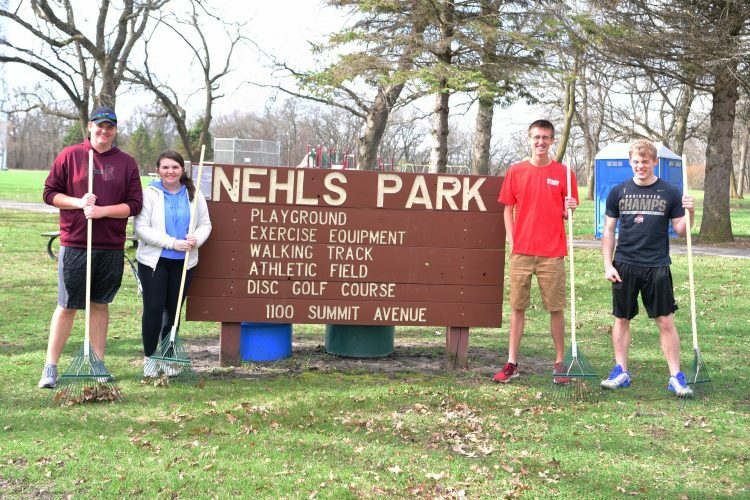 Pictured left to right are, junior Lexi Fischer of Courtland, freshman Morgan Glowicki of Jordan, junior Joseph Roemhildt of Mankato, and senior Isaiah Koepsell of New Ulm. 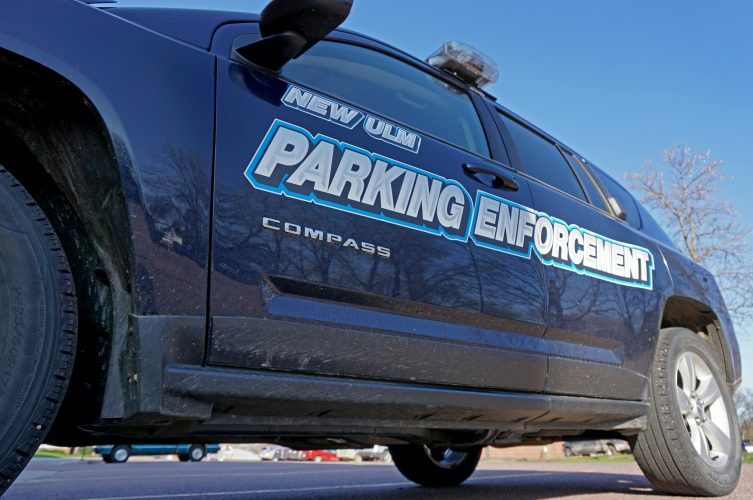 The awards were presented to these students on Monday, Jan. 8, at Minnesota Valley Lutheran High School.